Looking for a large and fruitful tree for your landscape? 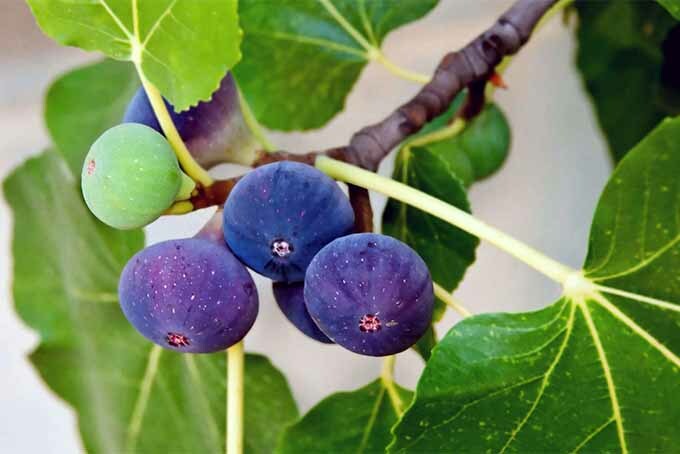 Consider the fig, an easy to grow, tall, and wide specimen that rewards little attention with bushels of sweet, fat, and juicy fruit that can be crafted into so much more than just Newtons. Learn more about this generous tree now on Gardener’s Path. Are you bewildered by the approximately 10,000 cucumber seed packets available at your garden center? Get specific recommendations for varieties that will do well in your area now at Gardener’s Path. 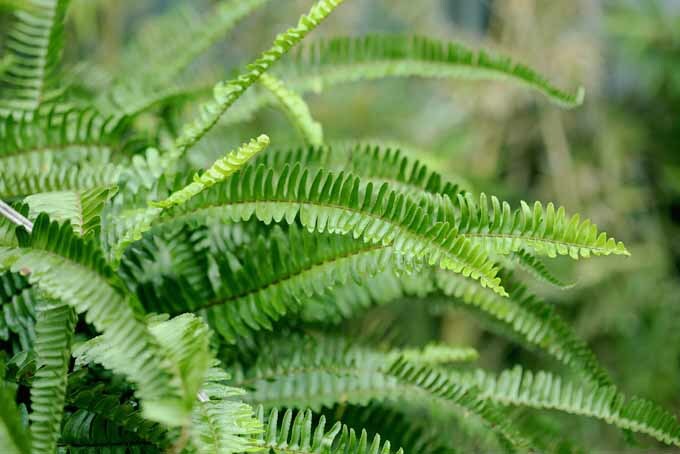 While ferns are relatively easy to grow, you’ll want to understand some of their peculiarities before diving in. Learn all about growing them indoors and outdoors on Gardener’s Path. When you taste fresh horseradish sauce on your prime rib, you’ll wonder why you hadn’t planted this fiery root long ago. 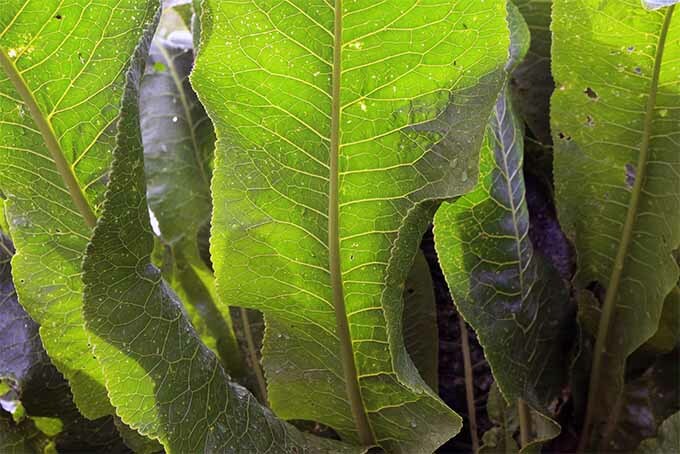 Learn how to plant, care for, harvest, and store spicy horseradish now at Gardener’s Path. 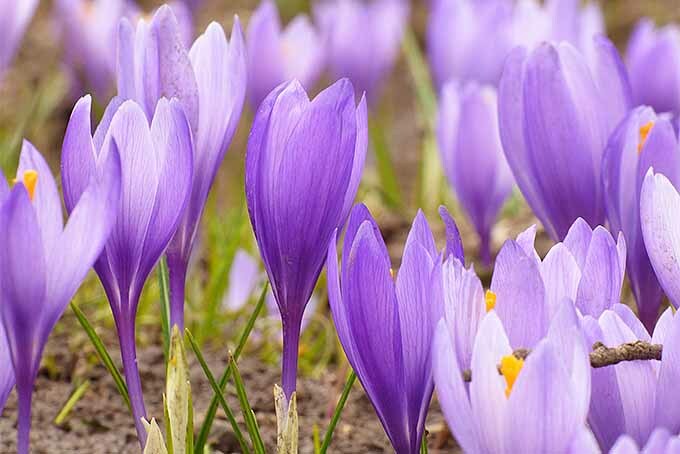 Now on Gardener’s Path, get expert information about growing crocus, the vivid-hued, tulip-like flower that offers Northerners the first taste of spring, and cooks the exotic and cherished flavor of saffron. Do you like easy-care, profuse-blooming, native American plants? Ones that reward you year after year for giving them very little attention? 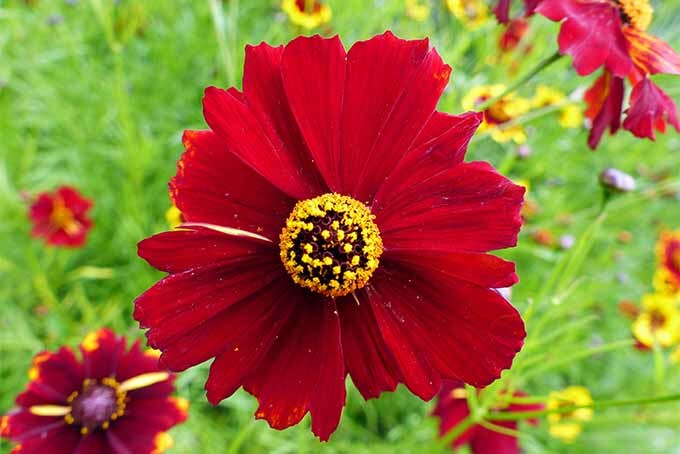 Consider adding coreopsis to your garden — read more now on Gardener’s Path. 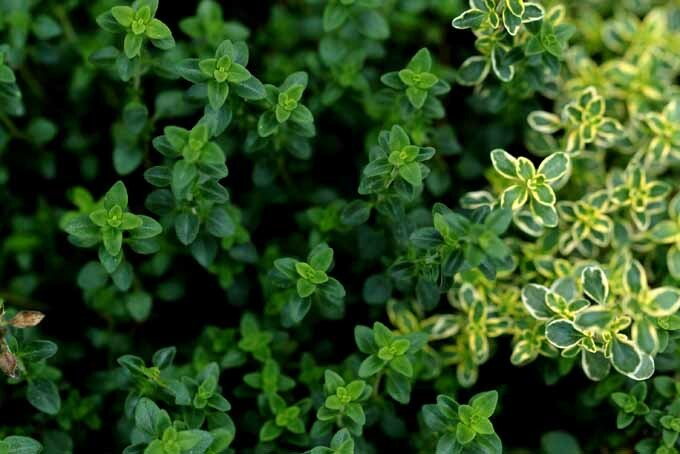 A number of culinary herbs make excellent groundcover, adding variety, texture, and beauty to the garden and sublime flavor to meals. 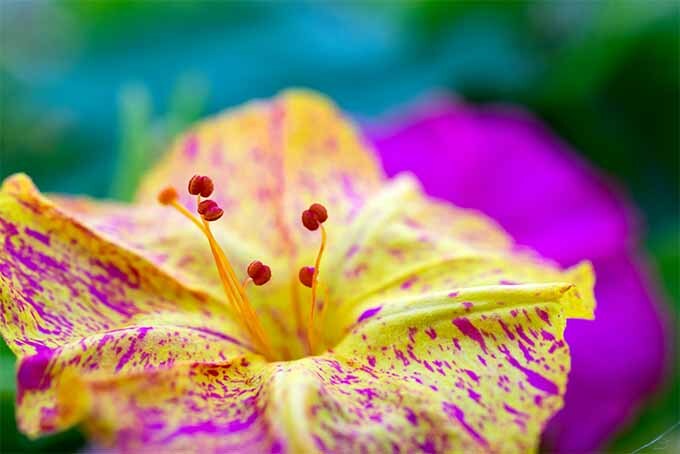 Learn more about these versatile plants now at Gardener’s Path! 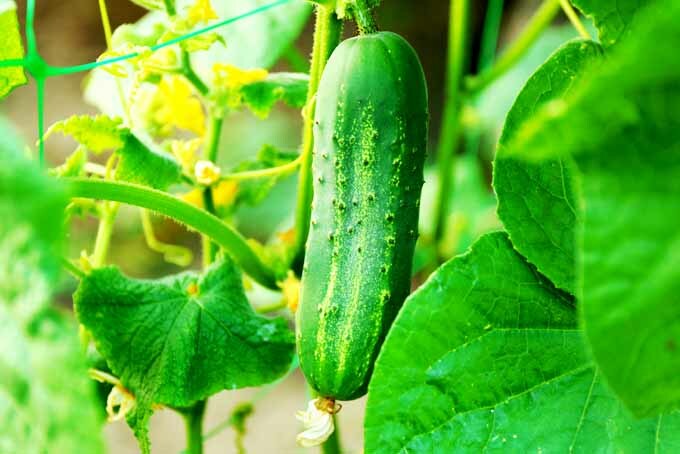 Journeying from India to Spain and to Haiti before making their way to the US., cucumbers have long been depended on to add a satisfying crunch to summer meals. 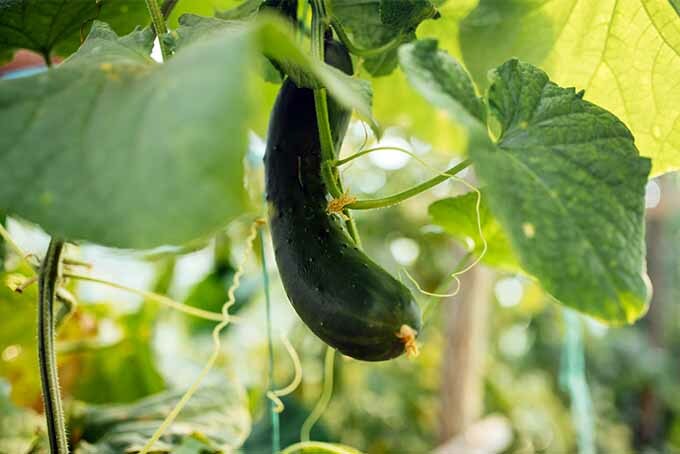 Learn how to grow this summer crop at Gardener’s Path now. If you’ve grown tomatoes, you can grow tomatillos. 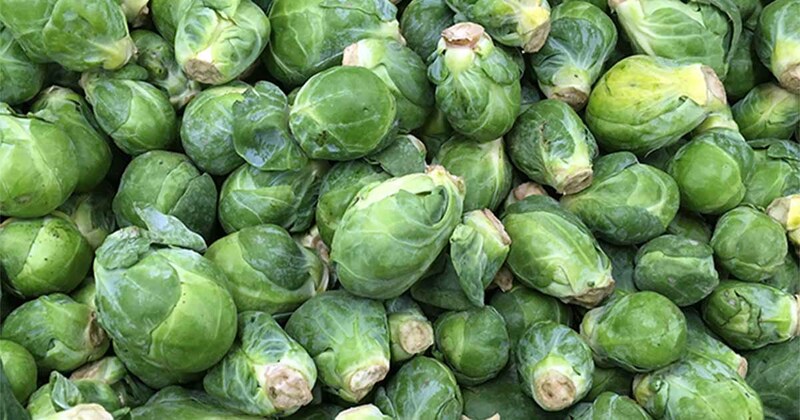 The zippy green fruit — bearing an unusual, papery husk — is commonly used in Mexican cooking and has growing requirements similar to that of the tomato. 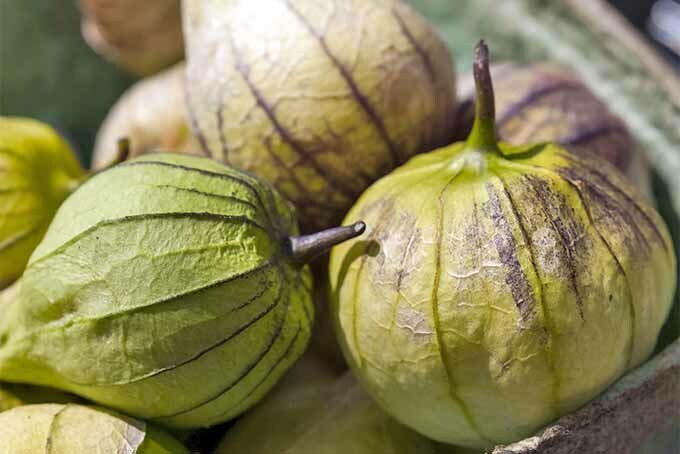 Learn all about growing tomatillos now on Gardener’s Path. 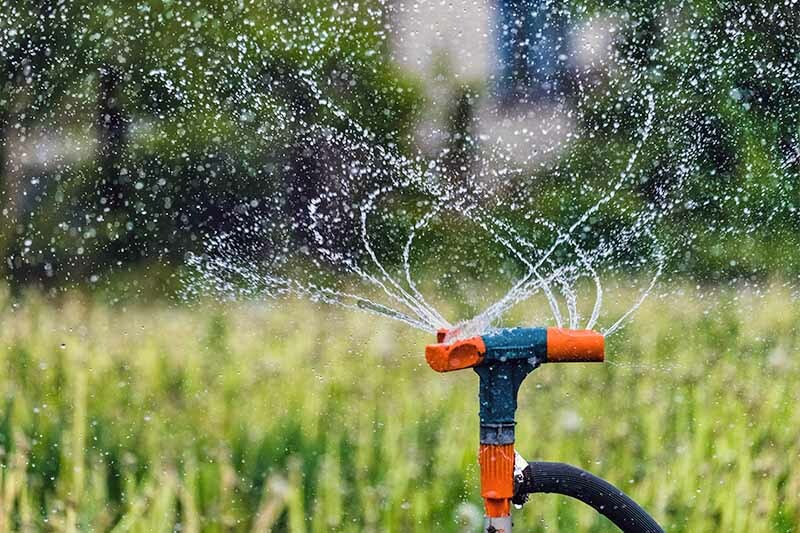 Grandma will feel at home when you plant old-fashioned but always lovely four o’clock plants in your garden — the kaleidoscope of colors and alluring fragrance will bring back happy memories for the whole family.